The Queen of Soul passed away at age 76. 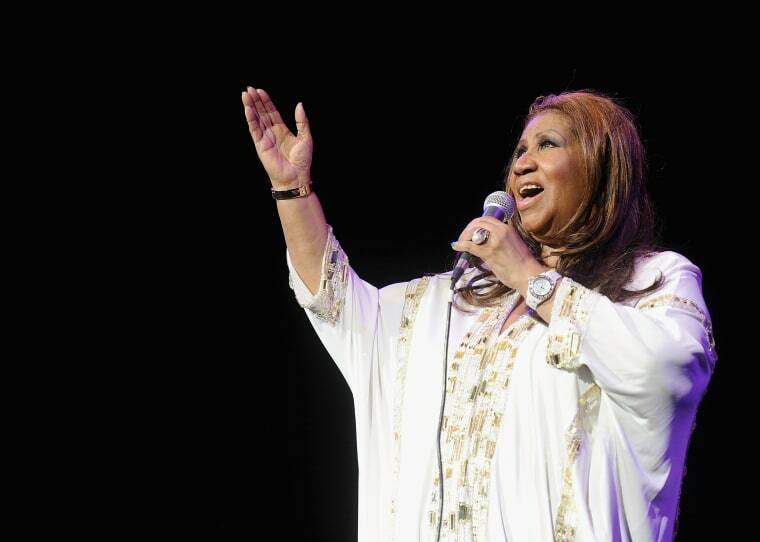 Aretha Franklin died on Thursday August 16 after a battle with pancreatic cancer. The 76-year-old artist's moniker was "The Queen of Soul," and it was heard frequently in tributes that poured in on social media from around the world. Musicians like Chance The Rapper, Q-Tip, and Ariana Grande praised Franklin's half a century-plus legacy, while politicians like Barack Obama and Jeremy Corbyn hailed her drive for social justice. Read a selection of tweets and posts about Aretha Franklin below. Today we've lost one of the world's most wonderful singers, Aretha Franklin.